What is the difference between DBT & CBT Therapies? Sifting through the alphabet soup of psychotherapy treatments can often be bewildering and overwhelming. The rise of evidence-based psychotherapies (i.e., treatments that have strong research support) has had a tremendous impact on the value of treatment provided by practitioners; however, it has also had the unintended consequence of confusing patients. Two very common (but distinct) evidence-based psychotherapies that can be difficult to distinguish are Cognitive Behavioral Therapy (CBT) and Dialectical Behavior Therapy (DBT). 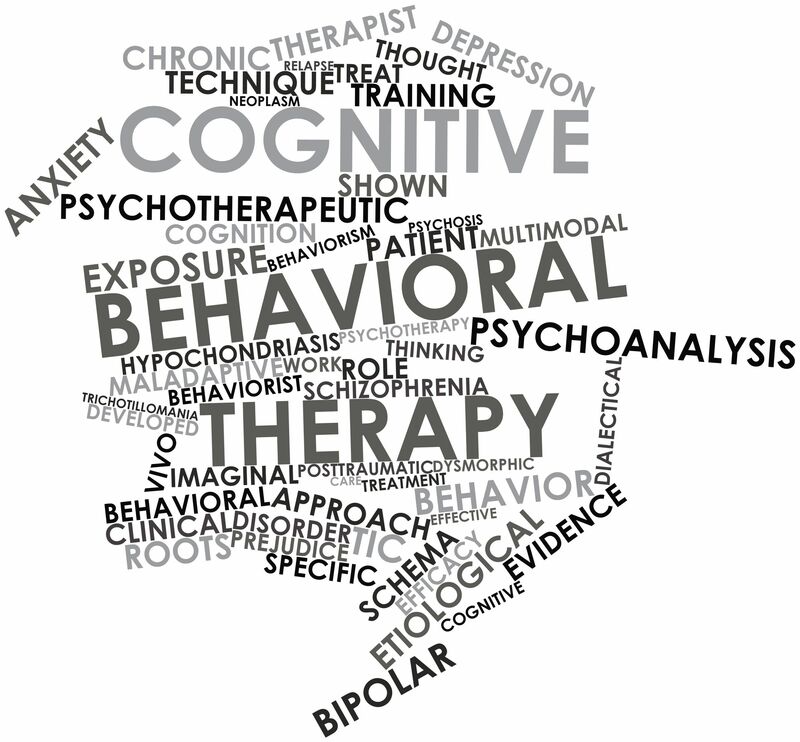 Cognitive Behavioral Therapy is one of the most widely researched, validated, and practiced psychotherapy treatments. CBT therapies focus on the relationship between thoughts, feelings, and behaviors in an attempt to help patients gain control over unwanted thoughts and feelings so that they can better manage harmful or unwanted behaviors. Dialectical Behavior Therapy (DBT) is a type of CBT that was developed specifically for individuals with Borderline Personality Disorder. Although DBT incorporates some of the components of traditional CBT, DBT is distinguished by several factors from CBT. It is always helpful to consult with a psychotherapist when attempting to decide between different treatments; however, the table below can help to provide some clarity in how CBT and DBT differ. Conditions treated Anxiety, Depression, Substance Use, Eating Disorders, Social Skills Deficits Borderline Personality Disorder and Suicidal Behavior. There is also increasing evidence that DBT can be used to treat other conditions, including Eating Disorders. Age ranges CBT can be utilized with children, adolescents, and adults DBT is well validated for adolescents and adults. Although new research is investigating the use of DBT in children, DBT is not currently commonly practiced with young or school aged children. Treatment Modality Typically, once weekly individual psychotherapy. Once weekly individual psychotherapy, once weekly DBT skills group, and phone coaching (24/7 access to individual therapist for use in crisis situations to facilitate use of DBT skills and prevent hospitalization). Length of time Short-term and goal oriented psychotherapy. Typically long-term, given the chronicity of problems treated. At minimum, completing DBT skills group takes approximately 6 months. Primary goals To identify unhelpful thoughts associated with challenging emotions and unwanted behaviors. To learn how to manage such thoughts and to increase helpful thoughts in order to fuel improved emotional control and adaptive behaviors. To decrease suicidal thoughts and behaviors. To improve interpersonal relationships, develop emotion regulation strategies, and to generate an increased sense of acceptance of painful experiences/unwanted circumstances.